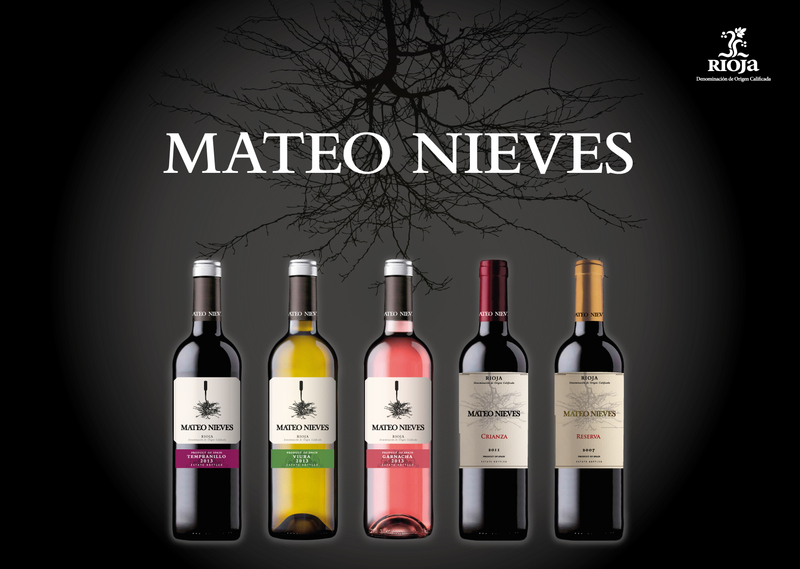 Mateo Nieves Selection is a collection encompassing our own brands, with 4 different denominations of origin and types of wine, from classics like Spanish Rioja as our Mateo Nieves, to others much modern as our Vegal wine; from a traditional bet with our local DO Alicante Altos de Orihuela, to our selection of European and worlwide wines Wine & Fly, with the best of each country. 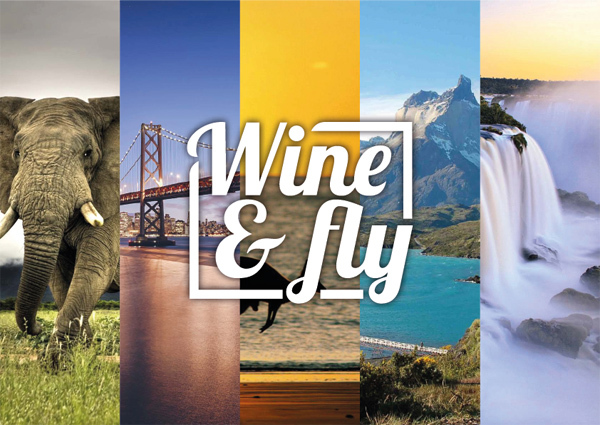 Wine & Fly is a collection of international wines spe- cially selected by Mateo Wines. This range of wines is developed to bring the best wine regions of the world to new wine consumers. After flying hundreds of thousands of miles around the world, Mateo Wines has selected the most representative varietals of new world countries like Australia or Chile. Know it in your web www.wineandfly.com. Vineyards located in the north of Central Rioja, a privileged location on the banks of Ebro river that produces noble wines in harmony with the environment. The balanced combination of calcareous clay soils, a climate of mild temperatures and a modern processing with traditional values are the key to obtain wines of great personality and aromatic amplitude. 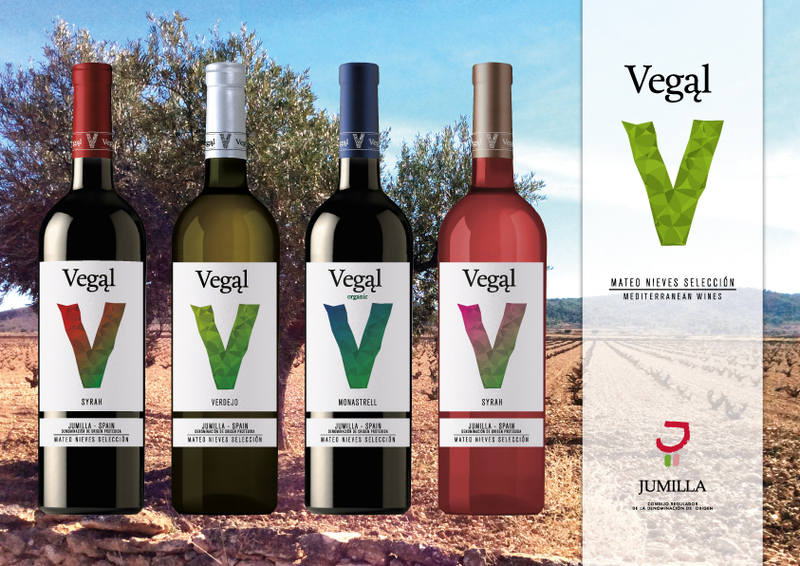 Vegal wines presents these fresh wines, easy to drink and to enjoy in good company but at the same time very different to other wines traditionally made in these region. Well-made wines and with a great personality, but also transmitting the joyful of living and a cool and young mediterranean style. Our wines come from the northern part of the designation of origin Jumilla, 850 meters above sea level between Madrid and the Mediterranean sea. The vineyards are protected by the Sierra del Madroño from extremely cold winters and hot summers. 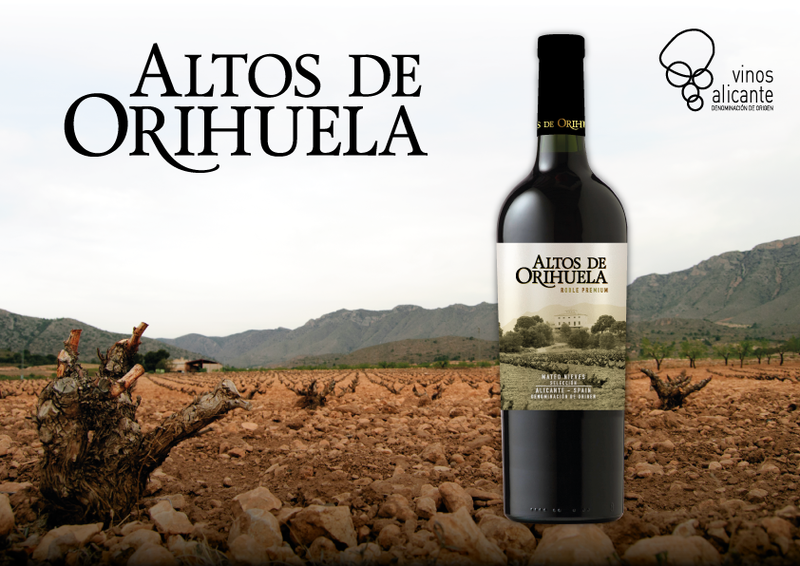 Altos de Orihuela is a wine of our land, made ​​entirely with Monastrell grapes, the typical variety from spanish Levante wich is recognized worldwide. Its appeal stems from its intense color, and aromatic amplitude, characteristics shown in the glass in good harmony. Vineyards located in the northern highlands of Orihuela, at the foot of Peña Grossa (1,087 m). Head-Prune Grapevines with a low productivity, that in this particular landscape of stony soils and typical Mediterranean climate result in an intense, robust wine with a great aromatic amplitude. 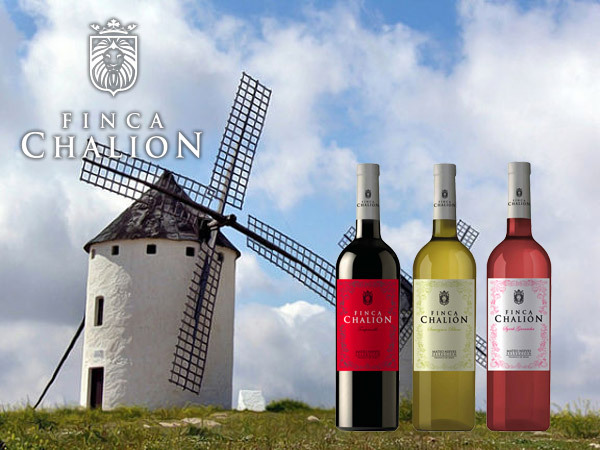 Red and White wine are made according to traditional methods with selected grapes from La Mancha.